through innovation and collaboration with the auction community. Developed through innovation and collaboration with the auction community. 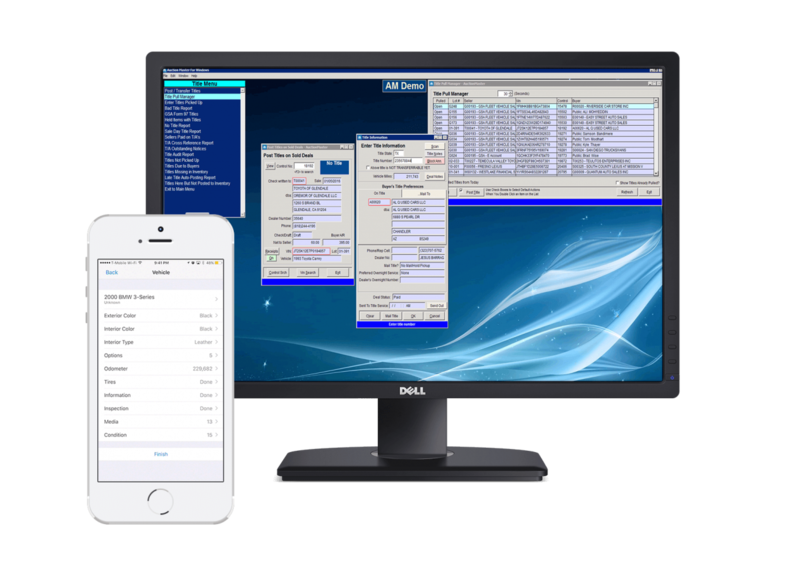 AuctionMaster is a complete auction management system consisting of numerous modules that can manage inventory, dealers and accounts, fees, sales, operations, arbitration, accounting and other functions. With under a second in delivery times, high definition video and audio from auctions stream to mobile phones, computers, and tablets at unmatched quality, AWG Simulcast software creates a user experience feeling as if you are standing right in the auction. 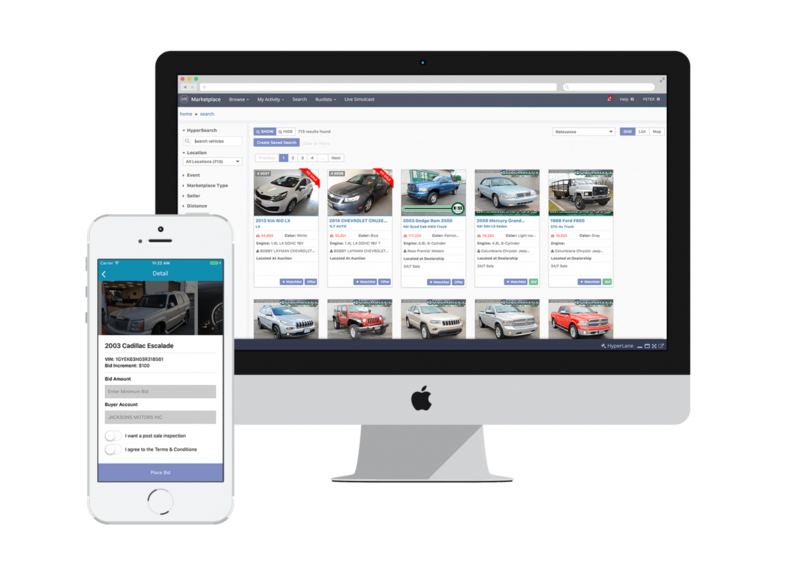 The IAS Marketplace is an online platform where users can buy and sell vehicles. It consists of individual Marketplaces where users can bid or place offers on and purchase vehicles. The CoRe App is a native iOS based app that allows CoRe App system users to decode VIN/VRM, input detailed vehicle information, take photos and write a basic or detailed condition report that is customizable for each consignor. The Services division of IAS was formed to serve the community from an agnostic perspective. It supports all the IAS products, Services also delivers state of the art technology to the rest of the Auto Auction Community. A look back over the years. Our dedicated support team is standing by to get you started! Below are some incredible companies we work with. 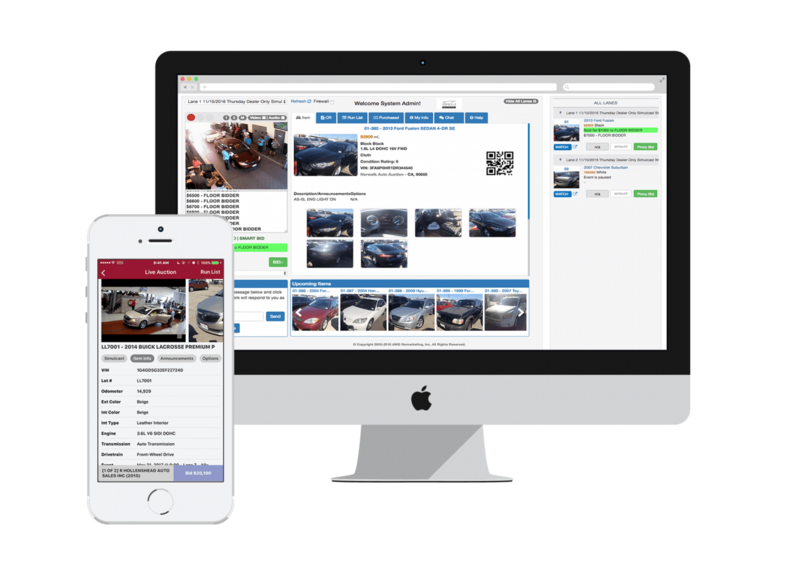 Shoals North Alabama Auto Auction has been a Auctionmaster user from our beginning. We struggled with with several issues including unstable software, weak customer service and a list of broken promises. Since the acquisition of Auctionmaster by IAS, we've seen a complete 180. Today we are a satisfied customer looking forward to a long term business relationship with IAS. This change was brought about by IAS strong commitment to improving customer service while developing a new product. We specifically say THANK YOU to Matt Adams: Lisa Feijo: and Eric Sanders who demonstrate both integrity and empathy and who have earned our trust that IAS is the company we want to partner with to provide all our auction services. We have done business with Auction Master/AWG for several years. They provide an excellent product, but more importantly, they back it with great service and strong technical support. My experience with Integrated Auction Solutions has been outstanding. The development team is quick to accommodate the needs of our auction and the ease of use of their products is second to none. I look forward to the continued growth of our business relationship. Integrated Auction Solutions provides independent auto auctions the tools to maintain sustainable, scalable, stable, industry-standard technologies through innovation and collaboration with the auction community.